Your gift to The Kurt B. Seydow Dystonia Foundation will fund public and clinical awareness and education, research toward a cure, and dystonia community programs. 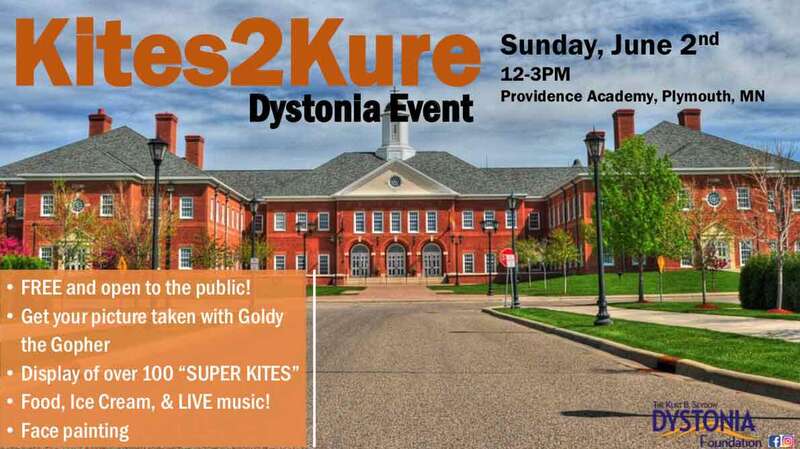 The Kurt B. Seydow Dystonia Foundation is registered as a 501(c)(3) non-profit organization. Contributions to the Kurt B. Seydow Dystonia Foundation are tax-deductible to the extent permitted by law. Please consult your tax advisor.